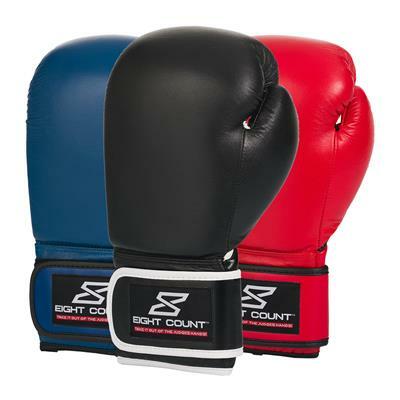 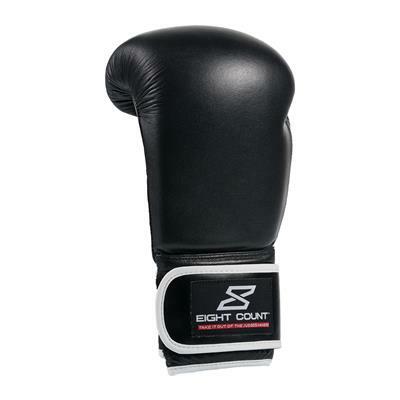 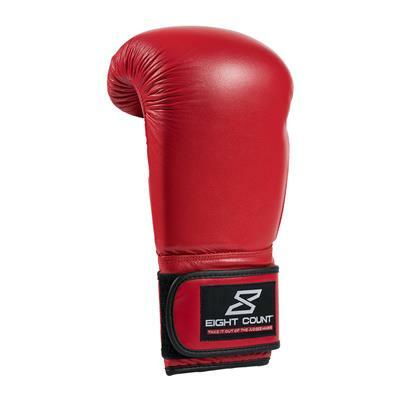 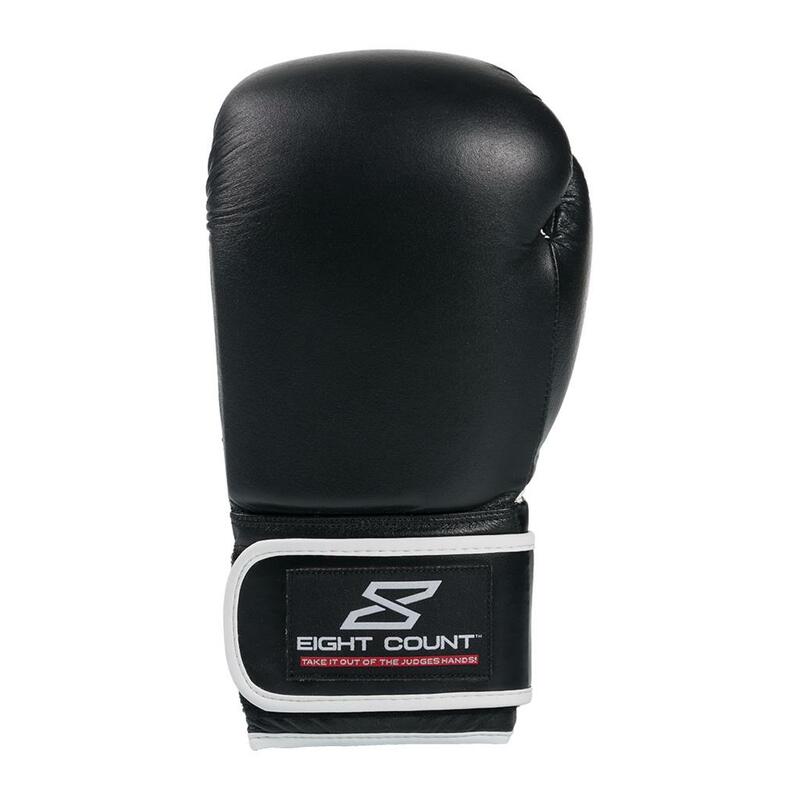 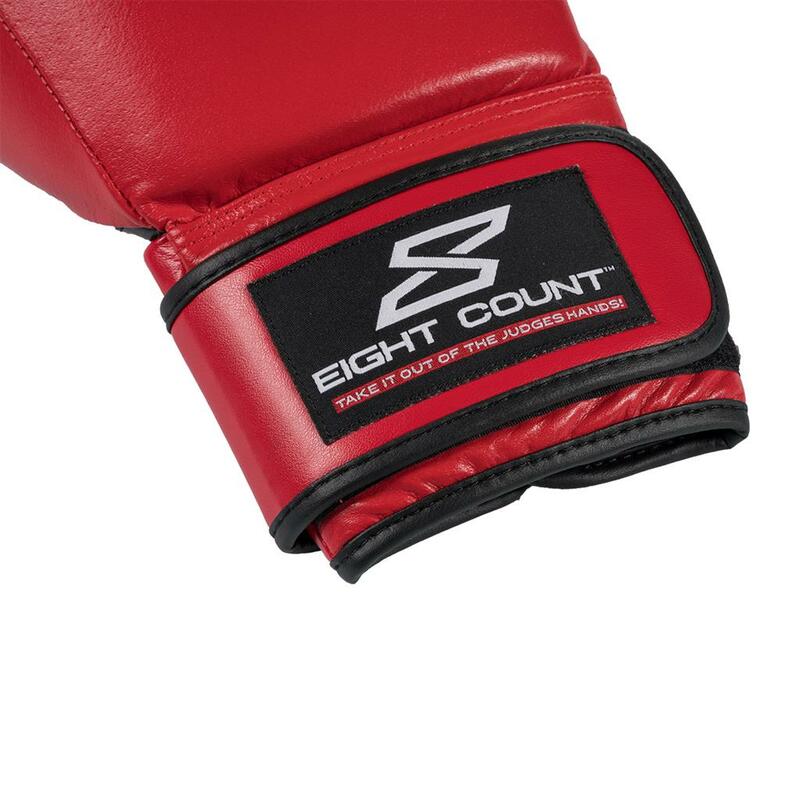 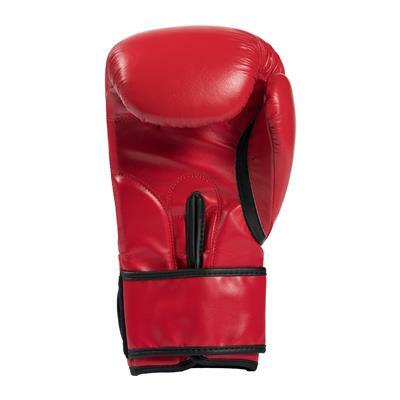 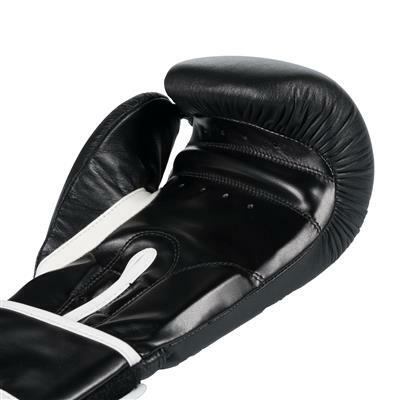 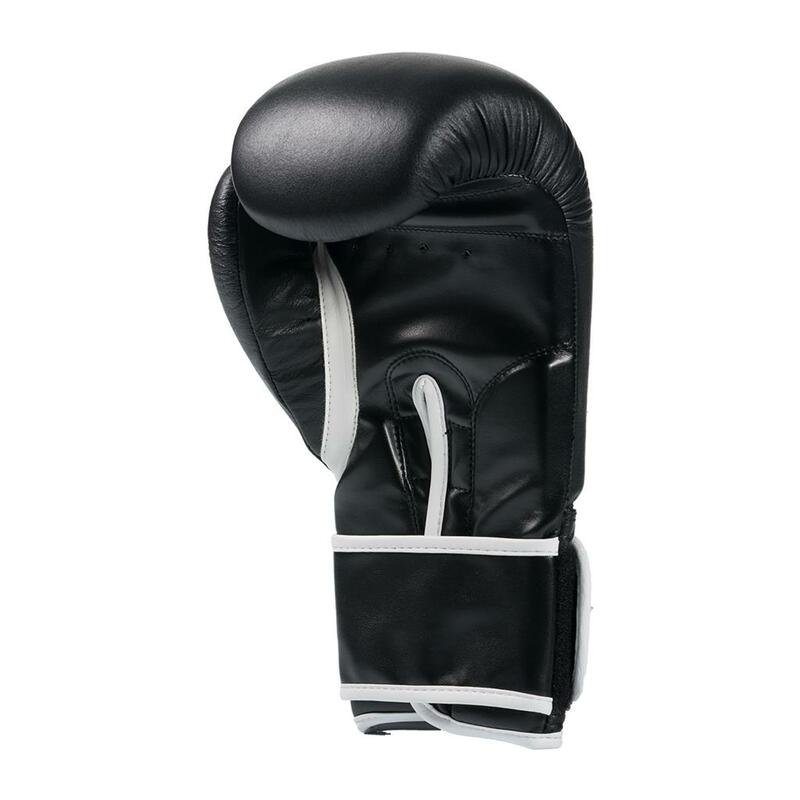 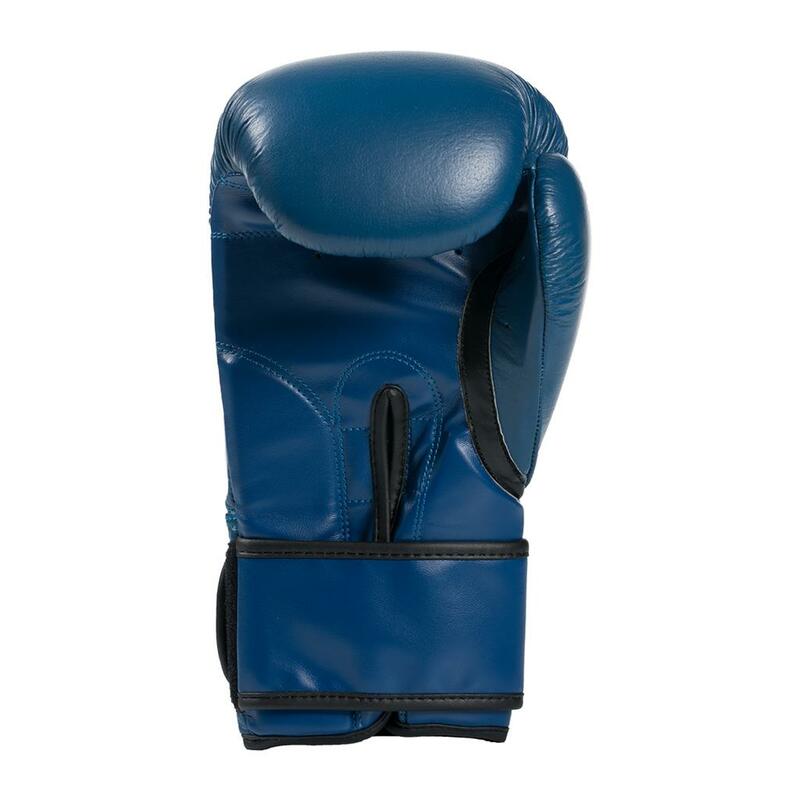 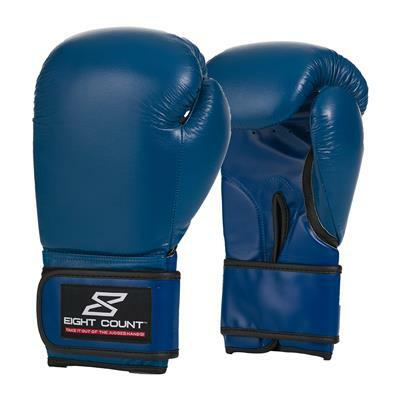 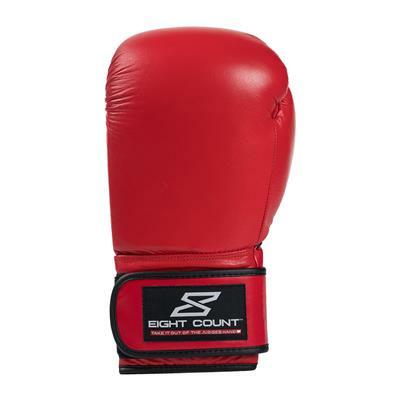 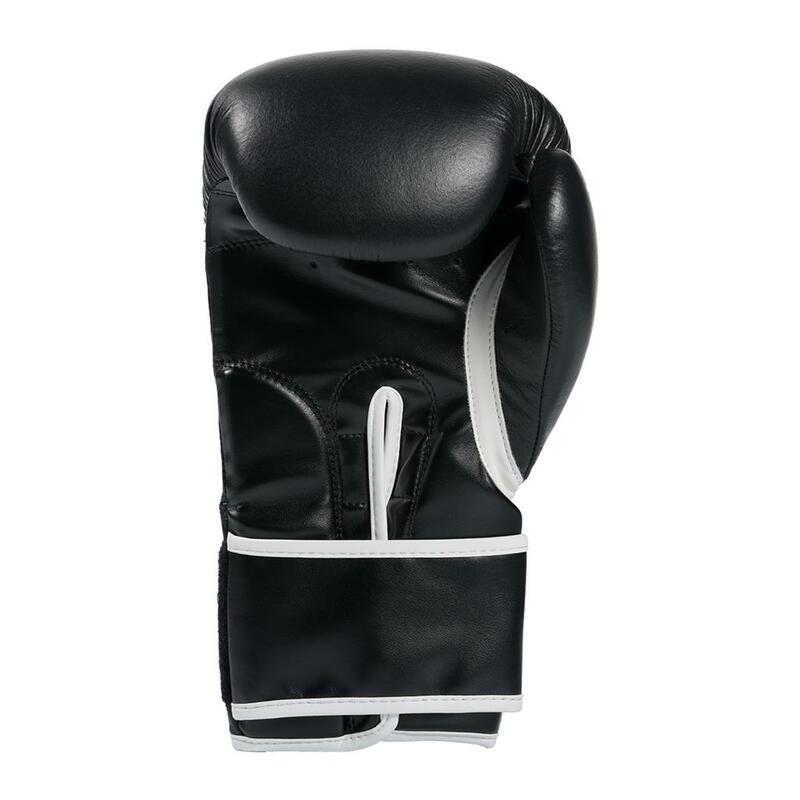 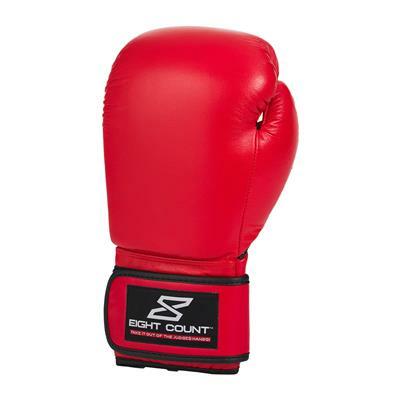 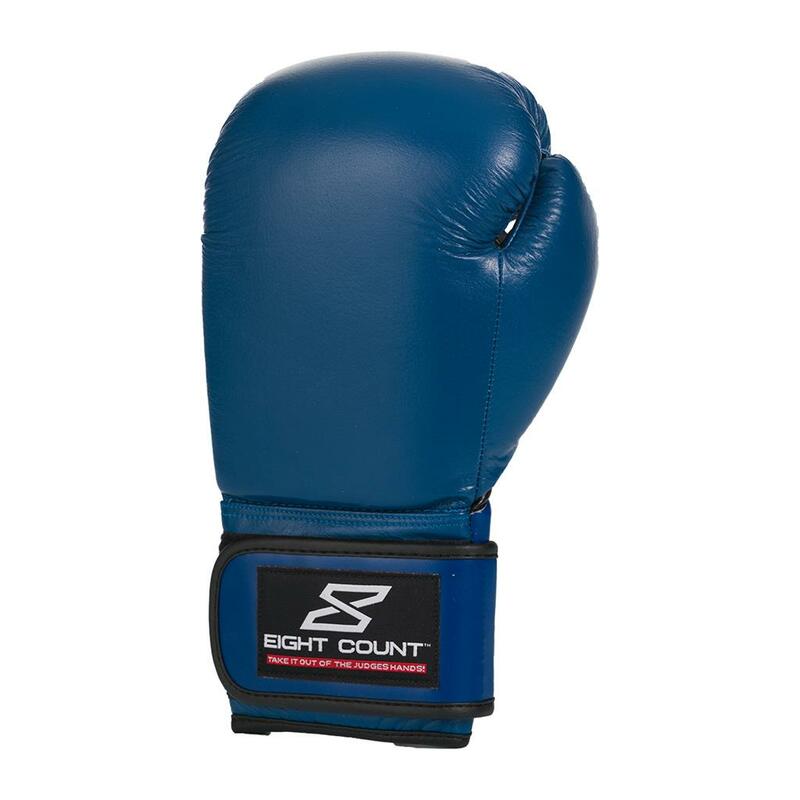 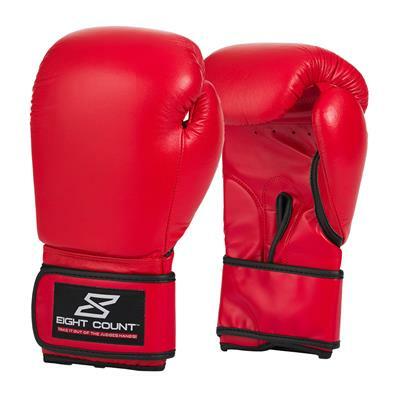 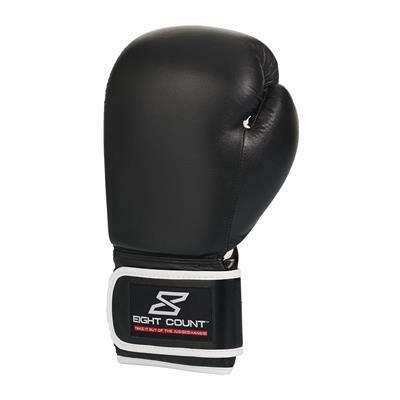 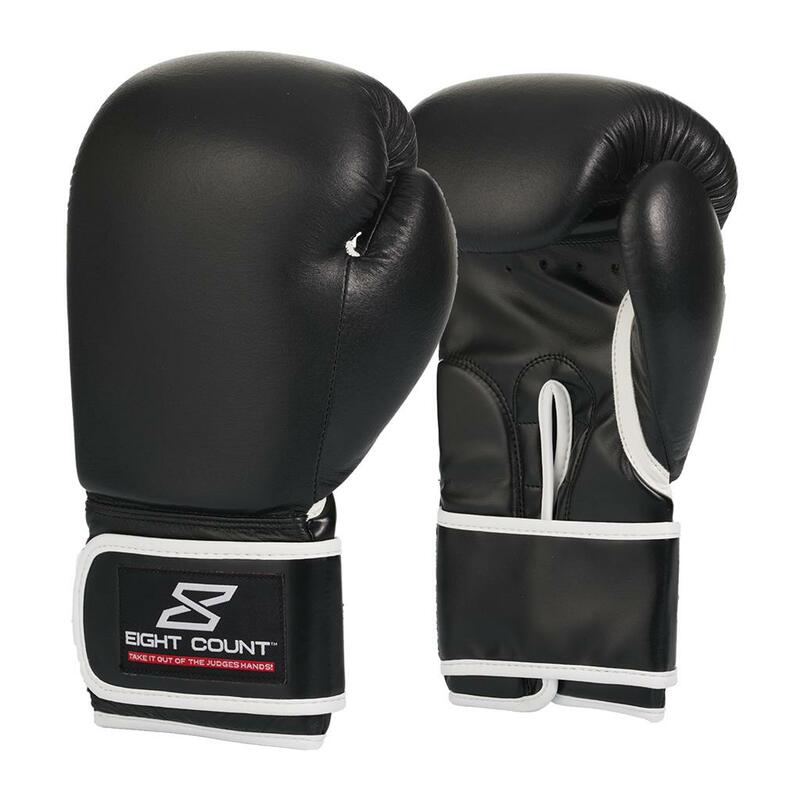 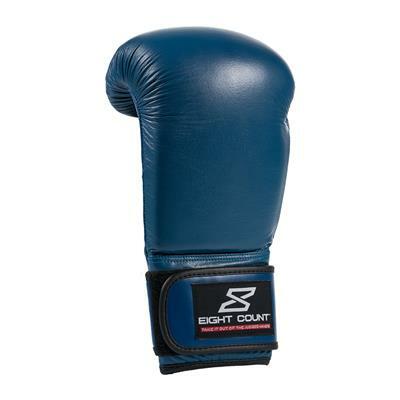 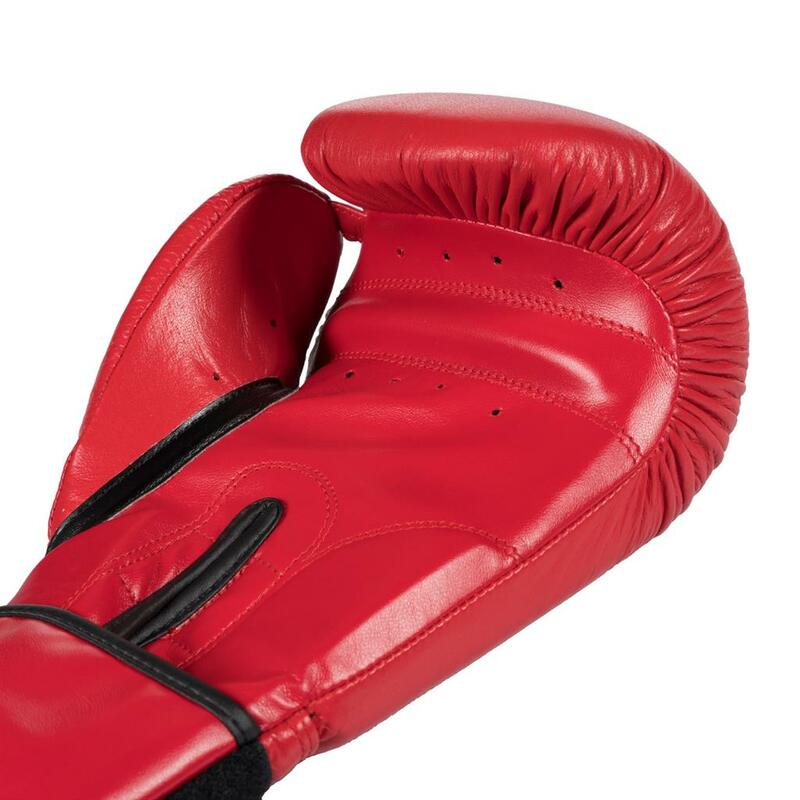 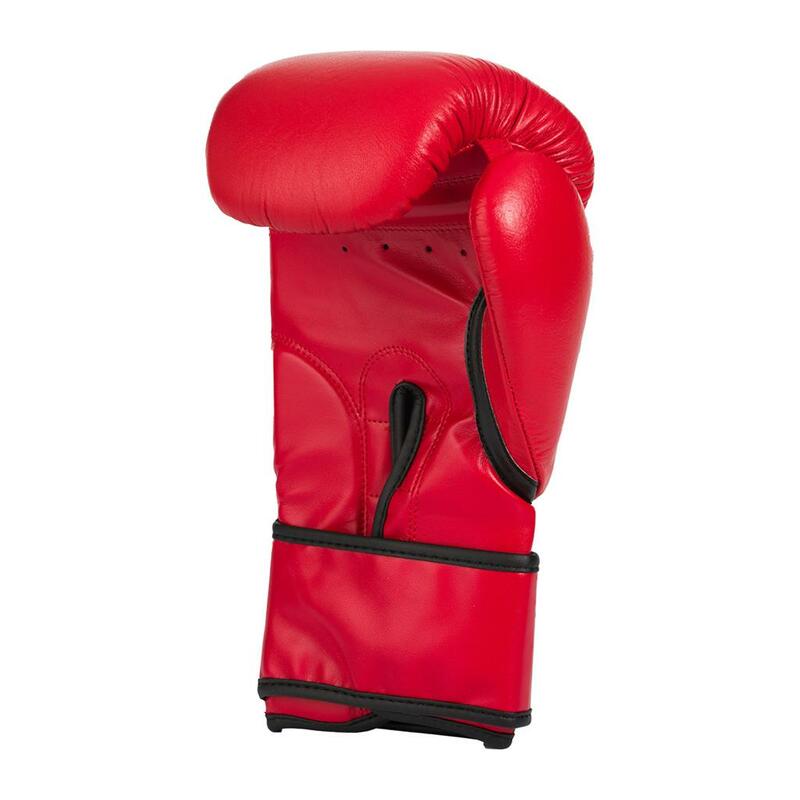 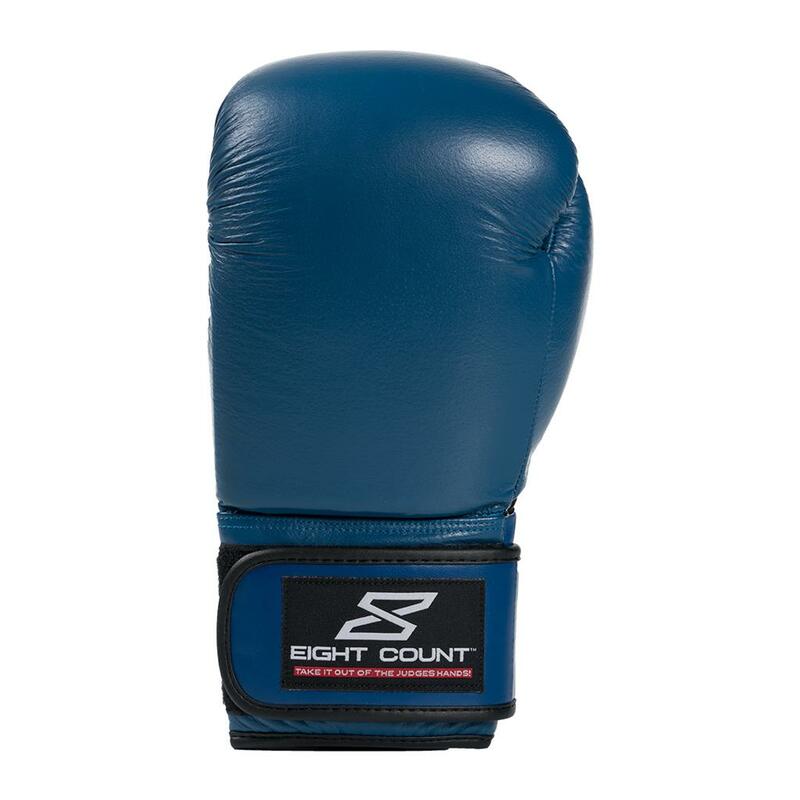 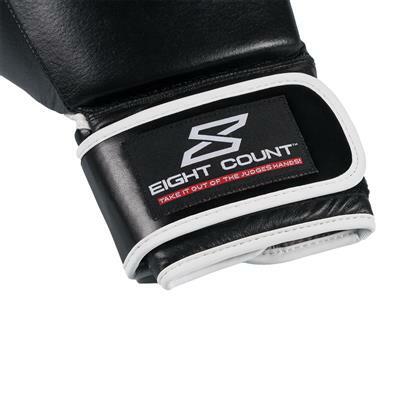 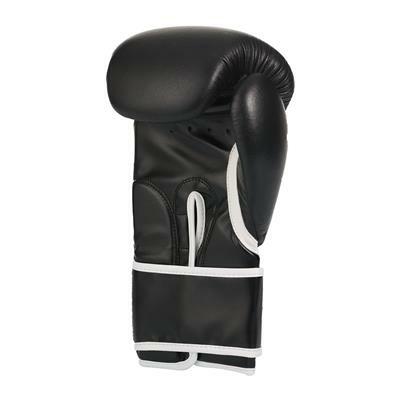 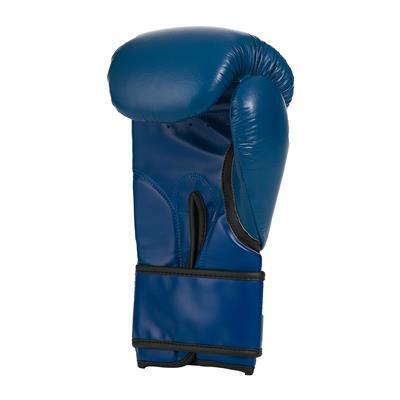 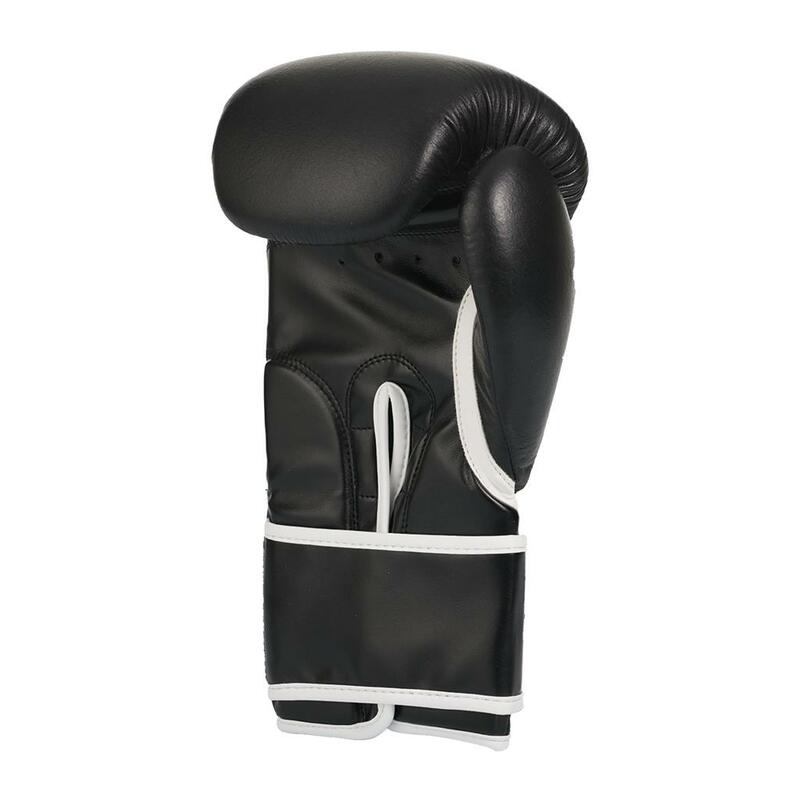 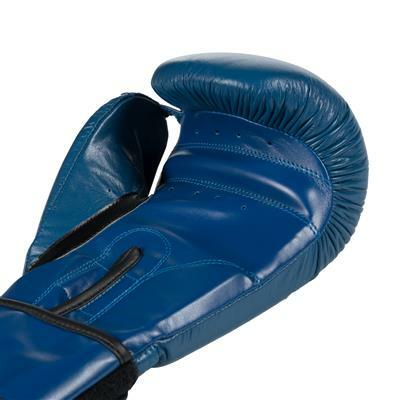 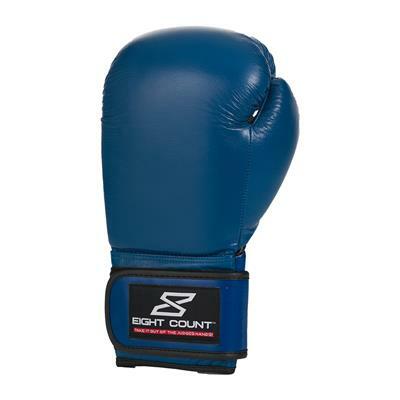 These gloves are made with high-quality leather and polyurethane for enhanced fit, comfort and sturdiness. Multiple layers of high-impact absorbing foam provide durable support and cushioning. Four outlets in the palm area of each glove help to ventilate the glove during and after use. 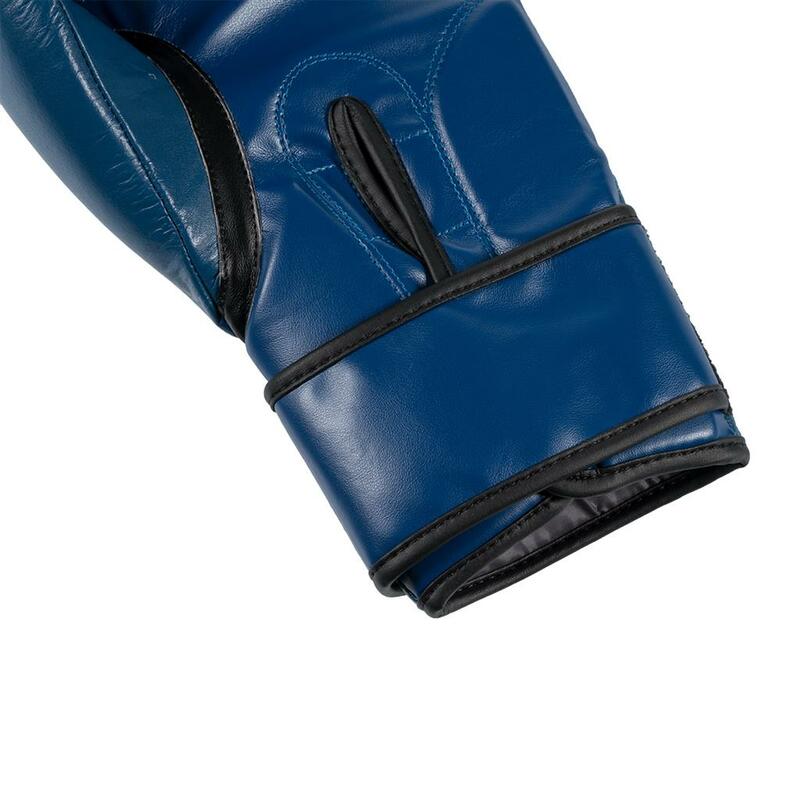 This helps keep the hand more comfortable during training, and improves air circulation through the glove when it is not being worn, allowing it to dry more thoroughly and reducing the growth of odor-causing bacteria. 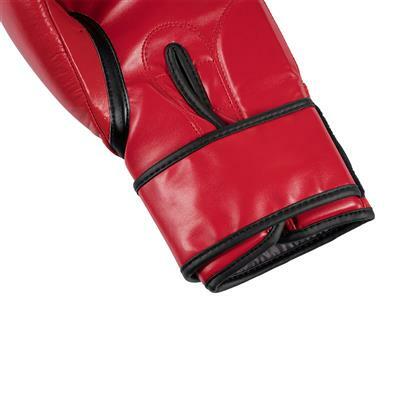 Hook-and-loop wrist closures are easy to adjust and thick enough to grab even when wearing one or both gloves. 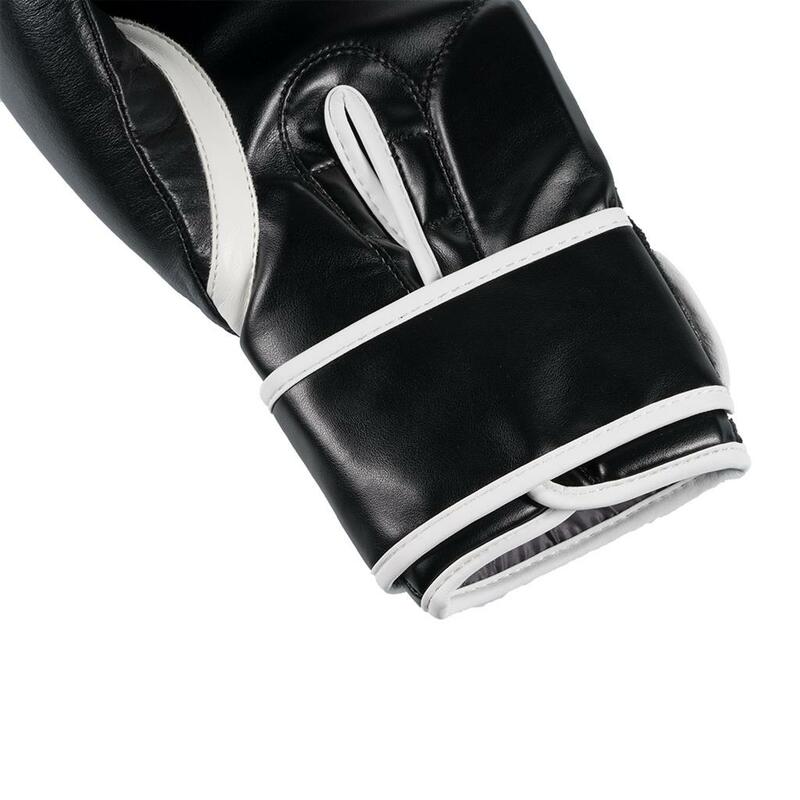 Available in 12 oz., 14 oz., and 16 oz. sizes to suit any training need, as well as three color options.